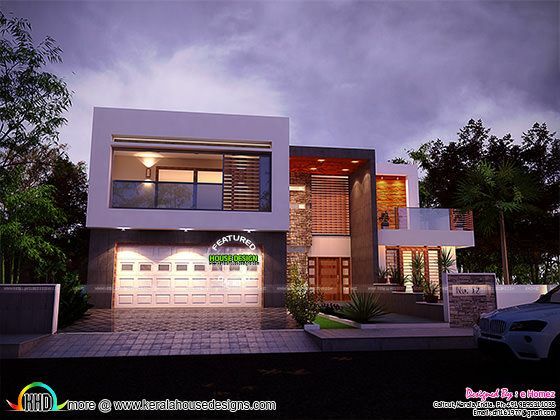 4695 Square Feet (436 Square Meter) (521 Square Yards) Four bedroom attached very beautiful contemporary home plan. Design provided by e Homez, Coimbatore, Tamil Nadu. 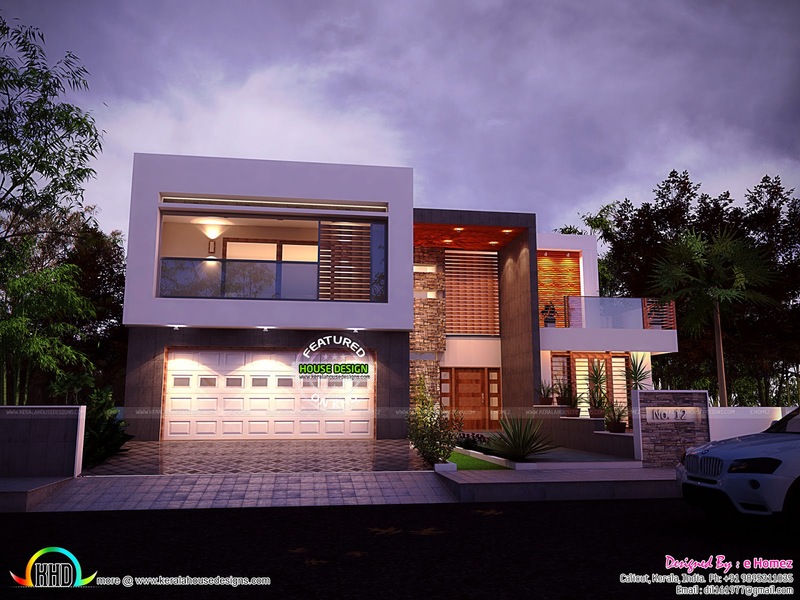 1 comments on "4 BHK modern contemporary home"